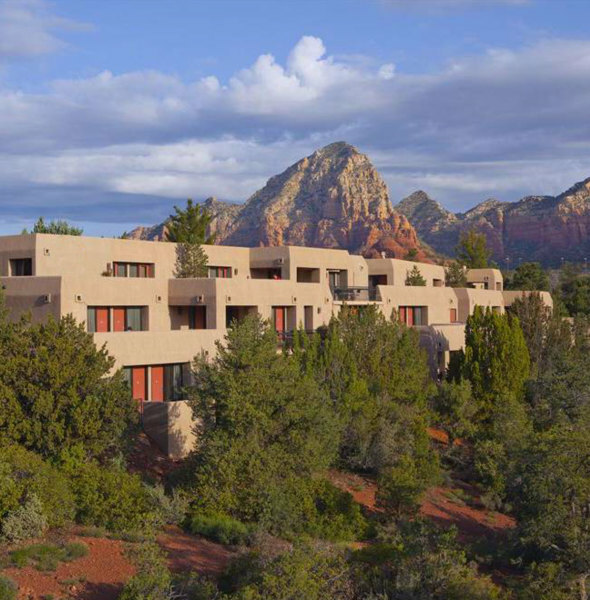 The Best Western Plus Inn of Sedona's award winning design allows 360 degree views from our four terraced promenade decks. 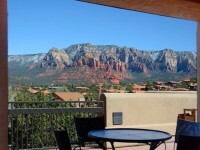 Our decks are a great place to relax and take in the beauty of Sedona. 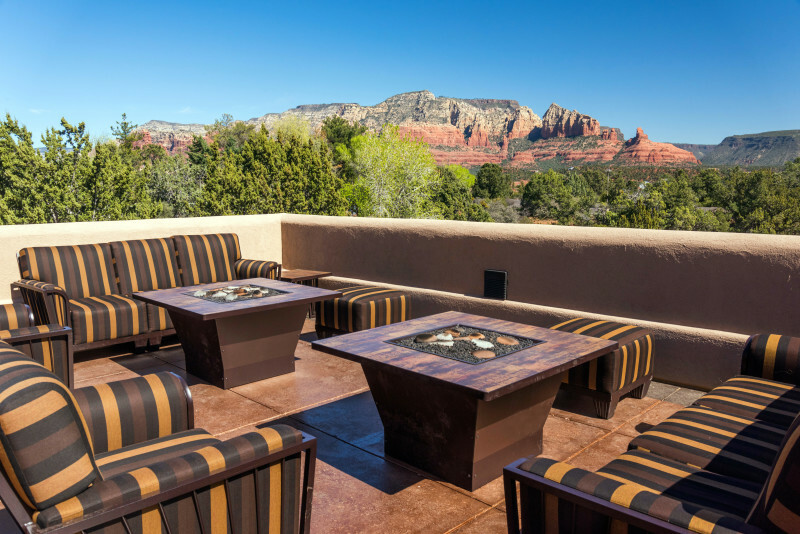 We have cushioned seating areas and fire pits on upper terraces. We offer Free Shuttle Service for our guests to Uptown, the gallery district, and the most popular shopping and dining! In the morning enjoy our Free Hot Breakfast Buffet, then chat with our Concierge for great ideas. 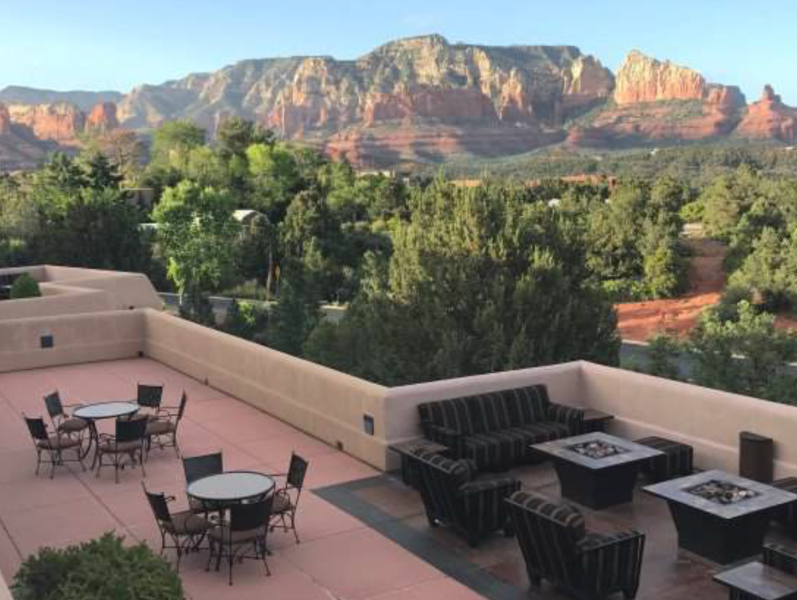 Get an Exclusive Discount of up to 15% when you book direct with Best Western Plus Inn of Sedona.